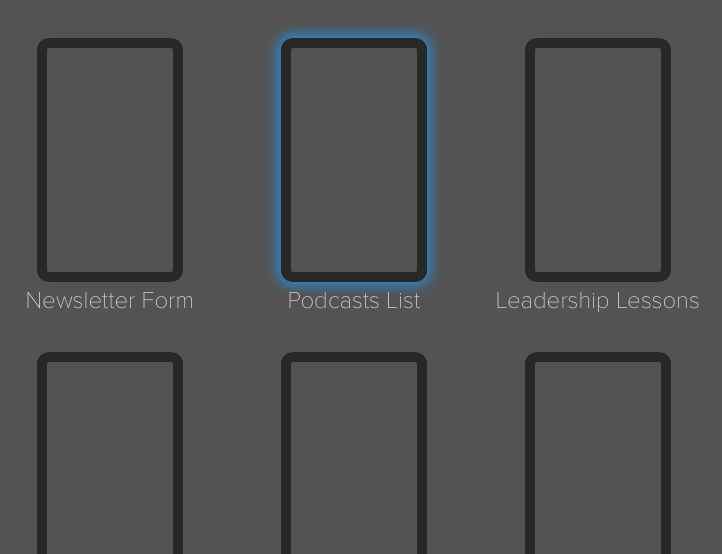 To make a page in your app your Launch Screen, begin by logging into your project. 1. 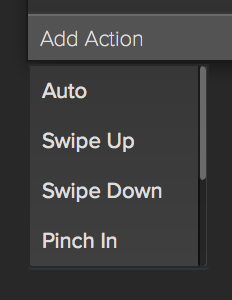 Once on the build tab, find the page you would like to set as your Launch Screen. 3. 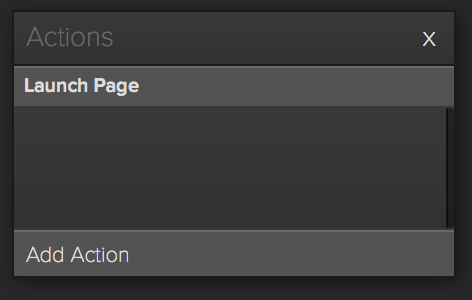 Next, click “Edit” and view your launch page in the studio. 7. Next, select the page you would like the app to open to after you see the Launch Screen. The page you select will be highlighted with a blue outline. 8. 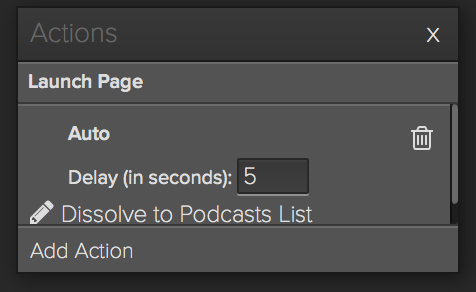 Click “Done” at the bottom right of the action configuration dialogue box. 9. 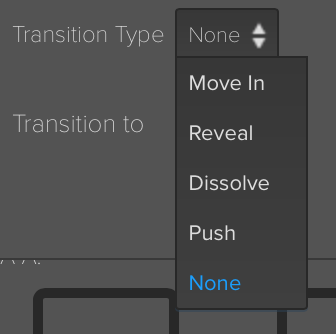 In the actions panel, you will now see your new transition action. In the “Auto” setting, you can set the time the screen will appear for before transitioning.